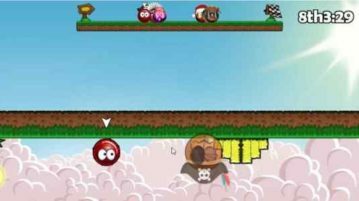 FastBall Online is a free Windows 10 online rolling ball game app to race against multiple players from all over the world or even against your friends. 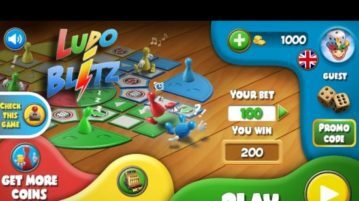 Ludo Blitz is a free Windows 10 multiplayer Ludo game app that allows you to play with other real users and enjoy your favorite Ludo game. 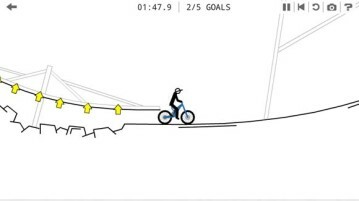 Here’s a list of 3 free rider games for Chrome which you can use to have fun while waiting for downloads to finish, or when you’re just bored. 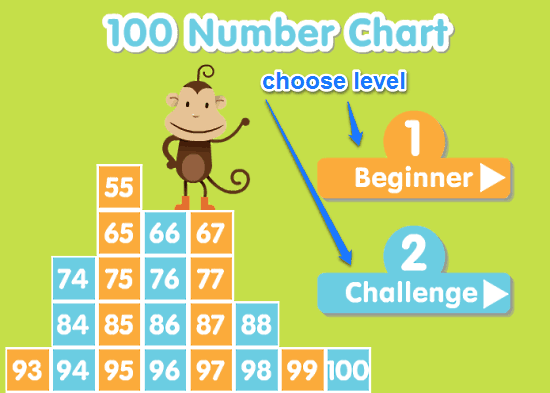 One Hundred Number Chart is a free online game for kids to learn numbers up to 100. It involves placing missing numbers in correct spots on 100 number grid. 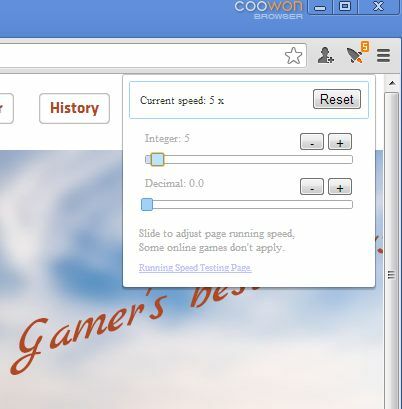 Coowon Game Browser is a free gaming optimized browser where you get scropts, plugins and extensions for a more easier game management. Free. 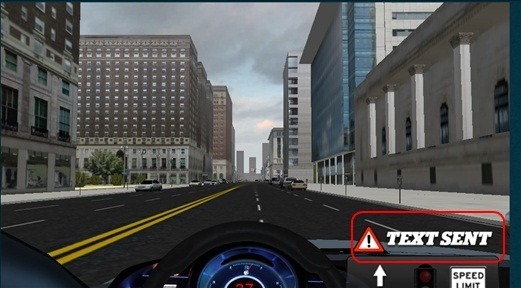 It Can Wait is an online game where you can test texting and driving in virtual world and see how dangerous it is to manage both. Bano Crorepati is a free Android quiz game that allows to play Kaun Banega Crorepati on Android phone. Download free Bano Crorepati Game. Miracle City is a Free social online android game to run a city together with friends. Download Miracle City Game For Free on your Android.